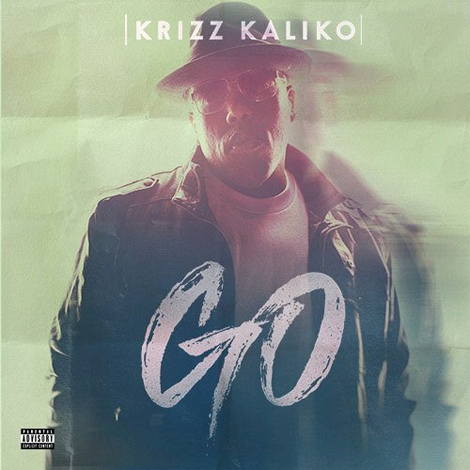 Here’s the full version to Krizz Kaliko’s track titled “Mayday” featuring Chamillionaire and Rittz taken off Kaliko’s new album Kickin’ And Screamin’ in stores May 15th! Stream the track below. This is strictly for listening pleasure ONLY!